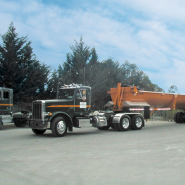 Graniterock can help you determine the best material for your job, and deliver that product directly to your jobsite. 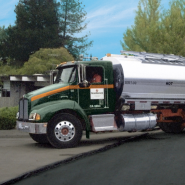 We will pick up from and deliver anywhere within our company service area, from South San Francisco in the north to King City and Big Sur in the South. 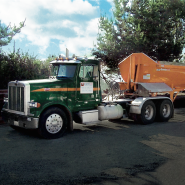 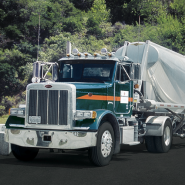 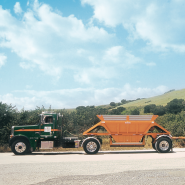 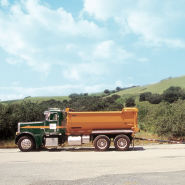 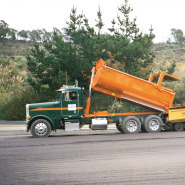 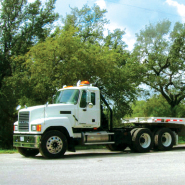 Learn more about what Graniterock can do for you through our Transportation Division.